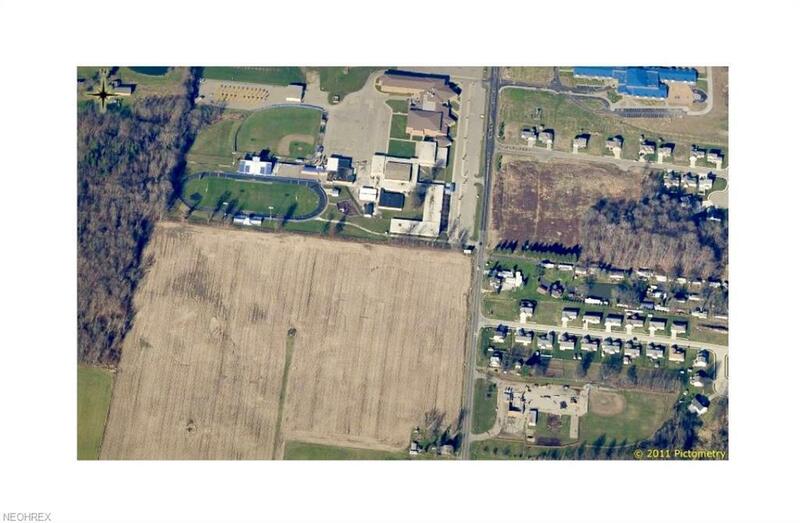 Over 24+ country acres in the heart of the community to build your business or dream home! 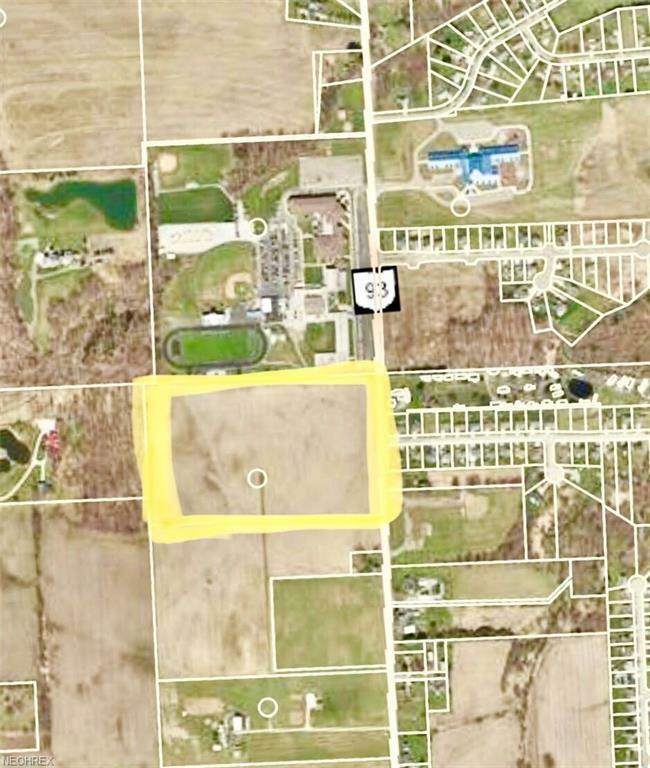 This land is adjacent to Tuslaw Jr./Sr. Highschool and across the street from Tuslaw Elementary. Prime location and priced to sell!